For the past fifty years, we have been offering our replacement window service in Ascot and our ethos is still focused on offering a reliable and quality replacement windows, serviced by our expert team. We are dedicated to fulfilling your needs and requirements with the highest quality in energy efficient double glazing and frames. By replacing your existing windows, you can simultaneously increase energy efficiency and reduce noise pollution – the tight tolerances in the design of double glazing allows you to keep the cold air and dust outside whilst retaining warm air inside your property. Our showroom can offer you a great selection of choice of suitable frames from; Casement, Sliding Slash, Artisan Coloured Collections, Bow & Bay, all with complimenting glass which can be cut, processed, double glazed, including both architectural and interior glass. All our window frames are available in a multitude of materials, uPVC and Aluminium with a broad choice of colours and textures to compliment the age and style of your property. 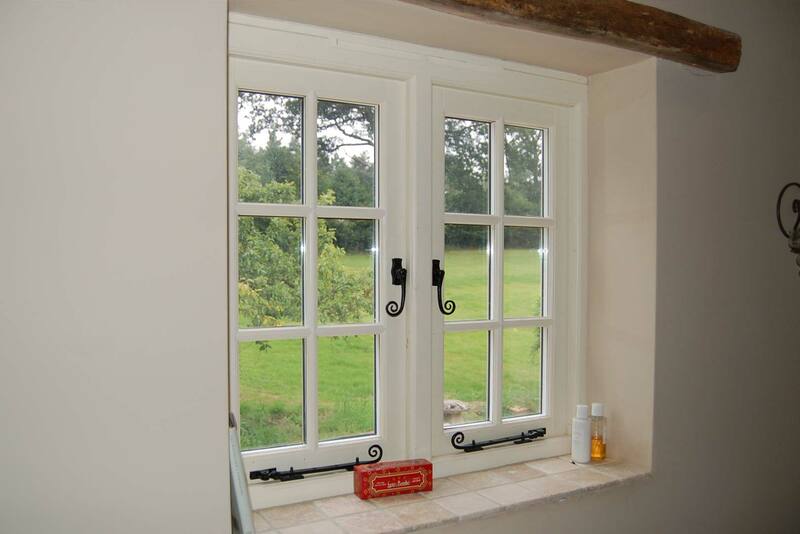 Each frame has intrinsic value; Casement windows offer high security whereas Sliding Sash windows offer modern security with a traditional look. We can help you find a style to suit your property. If you would like to proceed with our replacement window service, please fill in the form below to arrange for a call back. We will provide you with a free quote at no obligation.